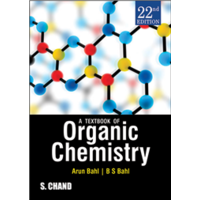 The new, revised and updated edition clearly explains the theories and examples of organic chemistry, providing the most comprehensive resource about organic chemistry available. 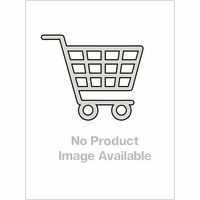 Readers are guided on planning and execution of multi-step synthetic reactions, with detailed descriptions of all the reactions. 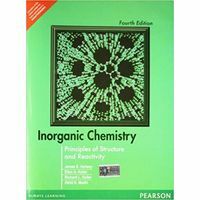 The first five chapters deal with the structure of organic compounds and discuss important organic chemistry bonds, fundamental principles of conformation, and stereochemistry of organic molecules and reactive intermediates in organic chemistry. 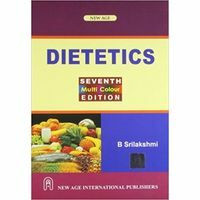 Chapters 6 to 9 are concerned with general principles of mechanism in organic chemistry, including acids and bases, photochemistry, sonochemistry and microwave irradiation and finally the relationship between structure and reactivity. 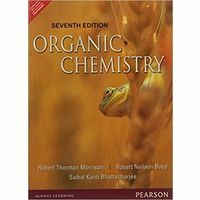 The last 10 chapters cover the nature and the scope of organic reactions and their mechanisms. 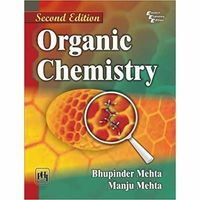 The new, revised and updated edition clearly explains the theories and examples of organic chemistry, providing the most comprehensive resource about organic chemistry available. Readers are guided on planning and execution of multi-step synthetic reactions, with detailed descriptions of all the reactions. 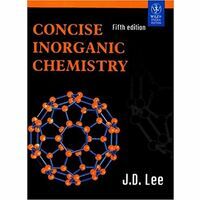 The first five chapters deal with the structure of organic compounds and discuss important organic chemistry bonds, fundamental principles of conformation, and stereochemistry of organic molecules and reactive intermediates in organic chemistry. 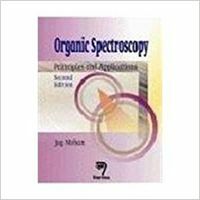 Chapters 6 to 9 are concerned with general principles of mechanism in organic chemistry, including acids and bases, photochemistry, sonochemistry and microwave irradiation and finally the relationship between structure and reactivity. 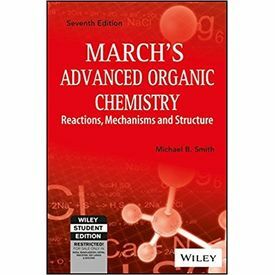 The last 10 chapters cover the nature and the scope of organic reactions and their mechanisms.